We are excited to announce Nurse-Family Partnership (NFP) as our 2019 Case Competition partner! Students are invited to analyze NFP’s data to recommend ideal caseloads for its nurses with the objective of improving the efficiency and effectiveness of its Nurse Home Visitors program. We invite post-secondary students from all schools and degree programs to enter as individuals or in teams of up to three students. Finalists will be invited to showcase and present their submissions as part of the conference program on April 4-5, where their findings will be assessed by a panel of judges including representatives from NFP and academic and industry experts. Winning submissions will be awarded $5,000 for 1st place, $3,000 for 2nd place, and $2,000 for 3rd place. A travel stipend along with free admission to the conference will be provided for each finalist team to present at the conference. Travel restrictions apply. Each year, 380,000 children are born in United States to first-time mothers living below the federal poverty level. Recent research shows that the toxic stress of poverty and adverse experiences—especially neglect—can produce an impact on very young children that carries into adulthood. The birth of a child, particularly a first child, offers a pivotal chance to influence behavior change with mothers. Key health and development interventions during the first two years of a child’s life have been shown to have a dramatic impact on lifetime health and well-being. Nurse-Family Partnership (NFP) is a non-profit, evidence-based program that helps capitalize on these windows of opportunity to break the cycle of intergenerational poverty. Since launching in 1996, NFP has served over 250,000 families. Over 35,000 new mothers across 42 states voluntarily enroll annually with no charge to them for NFP’s services. NFP has recently embarked on an aggressive “Vision to Scale Plan” to dramatically expand enrollment within a relatively short period of time. Their goal is to approximately double enrollment within the first seven years of the plan. Fundamental to serving more clients is the need to build capacity by hiring more home visiting nurses and ramping up their caseloads as necessary. Currently, NFP has set a target of 25 clients per full-time nurse home visitor. But does careful analysis of the data support this as a uniform target and one that fosters the most efficient and effective level of operations? And, if not, what standard or standards would be more appropriate, and under what conditions? If you’re doing people analytics research for academic publication, we’d love to know what you’re working on! Submit your original, unpublished research to the Research Paper Competition, which highlights the latest research in people analytics from around the world. Submissions last year covered a range of topics, including compensation, attitude measurement, diversity, and hiring. Finalists will be invited to showcase and present their research as part of the conference program on April 4-5, where judging takes place. Winning papers will be awarded $5,000 for 1st place, $3,000 for 2nd place, and $2,000 for 3rd place. A travel stipend along with free admission to the conference will be provided for one author to present the paper at the conference. Travel restrictions apply. If you are a researcher or industry practitioner generating innovative people analytics research with practical applications, this competition is for you. Submit your original, unpublished work to our White Paper Competition, sponsored by Google’s People Innovation Lab. Standout submissions will be digestible articles that combine thorough summaries of research with clear applications for practice. Our inaugural white paper competition, sponsored by Google’s People Innovation Lab, promotes actionable and thought-provoking insights that are grounded in research. 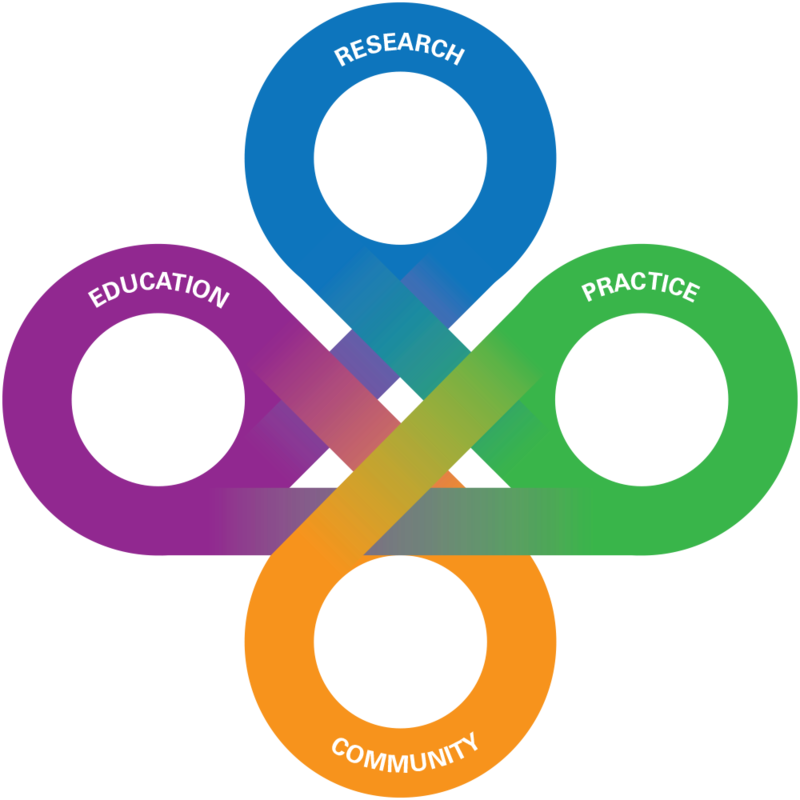 Our goal is to foster stronger partnerships between organizations and academic researchers. Finalists will be invited to present their work at the Wharton People Analytics Conference on April 4-5, where judging takes place. Winning white papers will be awarded $5,000 for 1st place, $3,000 for 2nd place, and $2,000 for 3rd place. A travel stipend along with free admission to the conference will be provided for one author from each finalist paper. Travel restrictions apply. Finalists will be invited to showcase and present their company as part of the conference program on April 4-5, where final round judging takes place. Winners will be announced to all conference attendees and highlighted on our website. Free admission to the conference will be provided for one employee at each finalist company to present at the conference. Finalists will be responsible for their own travel expenses.